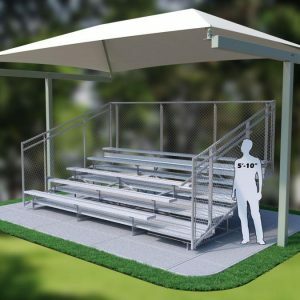 5 Row 21' 4 Column Bleacher Shade | TerraBound Solutions Inc.
Bleacher Shade Structures such as this one are a perfect solution for providing a comfortable, shaded area over a bleacher arrangement. 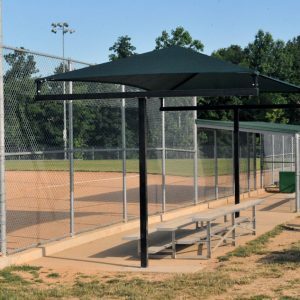 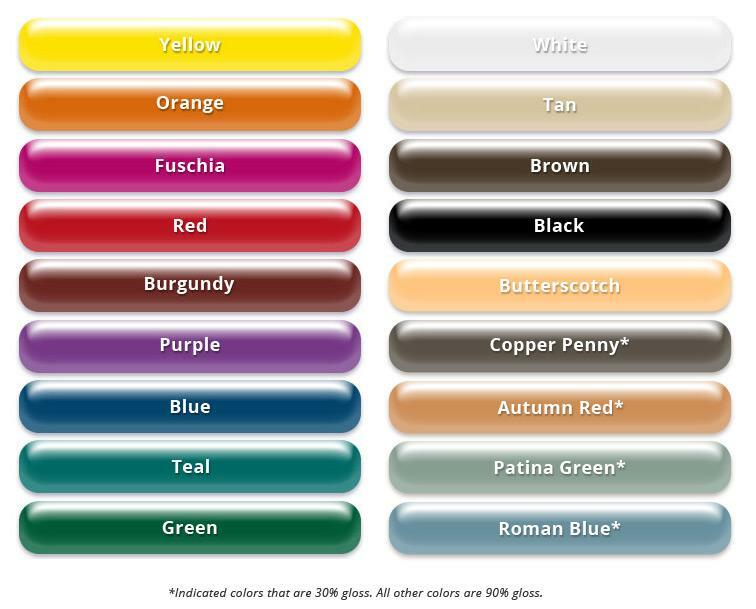 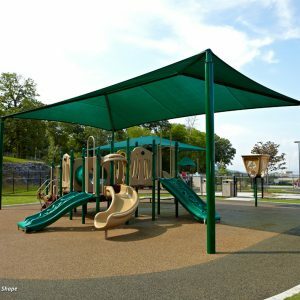 The vertical poles and shade each come a variety of colors allowing you to customize the look of your structure to your particular liking. 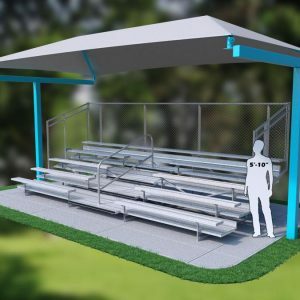 Bleacher system is not included with purchase of shade. 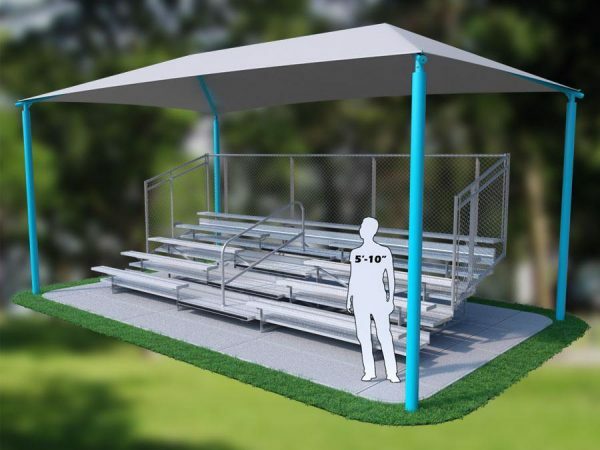 View our bleachers to put together a complete system. 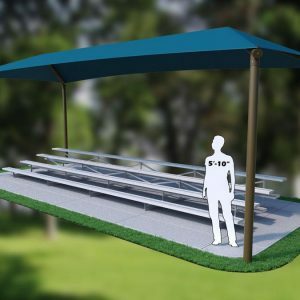 Canopy Dimensions: 20 x 12 x 10 Bleacher Dimensions: 2' 4.5" H x 15' L x 6' 11.5" D Weight: 778 lbs. 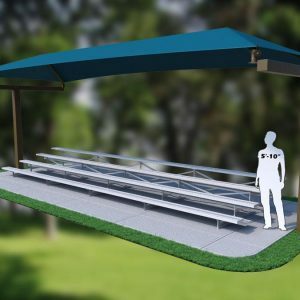 Canopy Dimensions: 25.5 x 10 x 9 Bleacher Dimensions: 1' 10.5" H x 21' L x 4' 11.5" D Weight: 1,237 lbs. 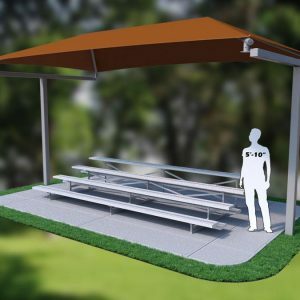 Canopy Dimensions: 26 x 12 x 10 Bleacher Dimensions: 2' 4.5" H x 21' L x 6' 11.5" D Weight: 1,081 lbs. 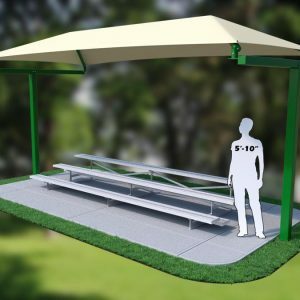 Canopy Dimensions: 31 x 12.5 x 9 Bleacher Dimensions: 1' 10.5" H x 15' L x 4' 11.5" D Weight: 719 lbs. 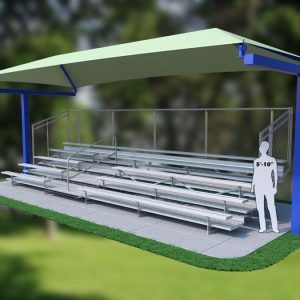 Canopy Dimensions: 21 x 14 x 11 Bleacher Dimensions: 7.5" H x 27' L x 9' 6.5" D Weight: 1,656 lbs. 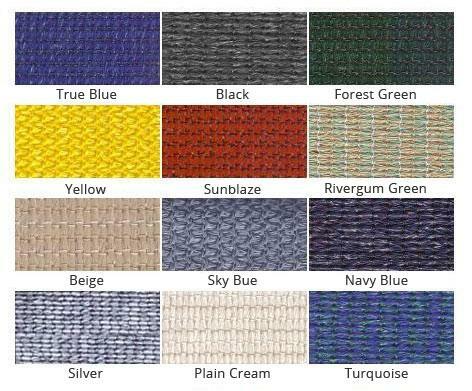 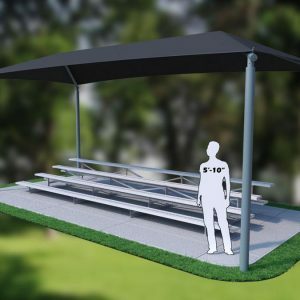 Canopy Dimensions: 31 x 12 x 10 Bleacher Dimensions: 2' 4.5" H x 27' L x 6' 11.5" D Weight: 1,638 lbs. 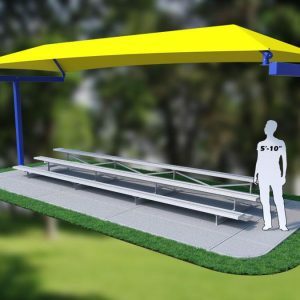 Canopy Dimensions: 31 x 12 x 10 Bleacher Dimensions: 2' 4.5" H x 27' L x 6' 11.5" D Weight: 1,200 lbs.